Al's artistic style captures the classical, weaves it with the contemporary to create bodies of work that exemplifies his individual style. 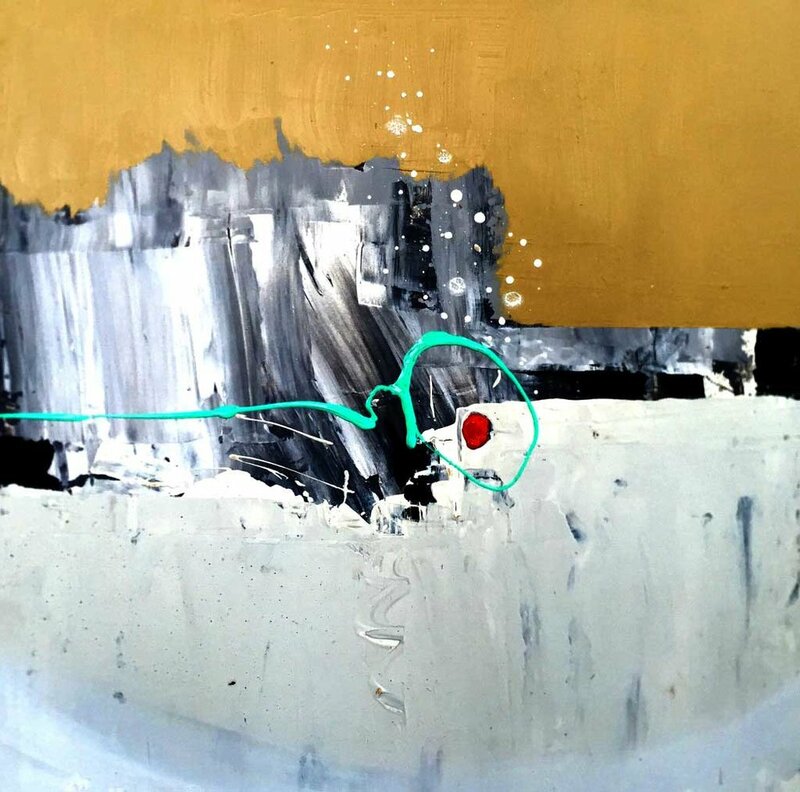 Spiritually connected to his work, his mix of color and shapes through abstract expressionism allows the viewer to interpret what they see and feel. While formally trained in the techniques of the great masters, Mr. Johnson honed these skills, while attending famed institutions such as Pratt Institute, the Albert Pale School of Commercial Arts and the Arts Student League, constantly challenging the creative force within.